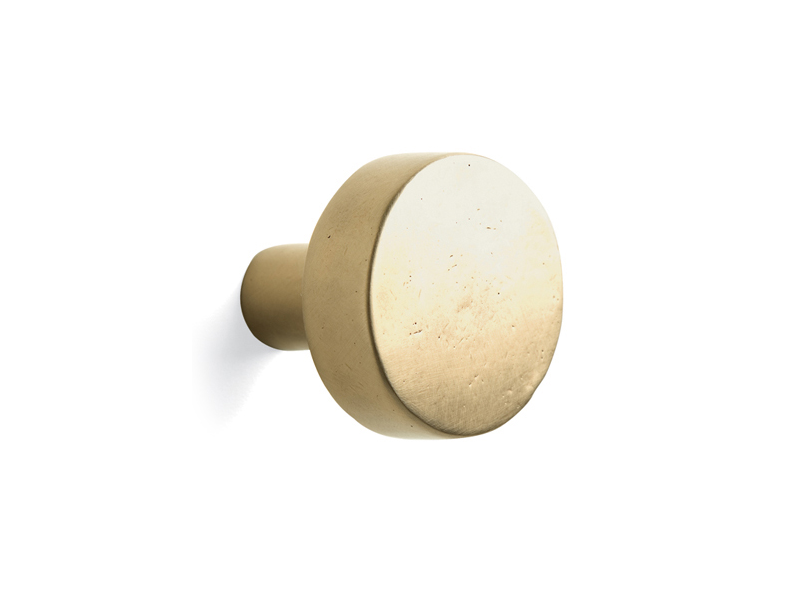 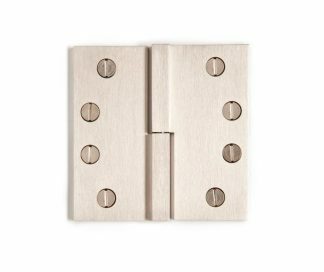 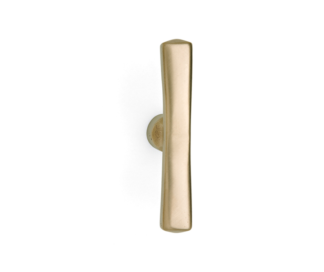 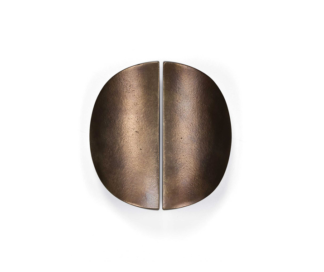 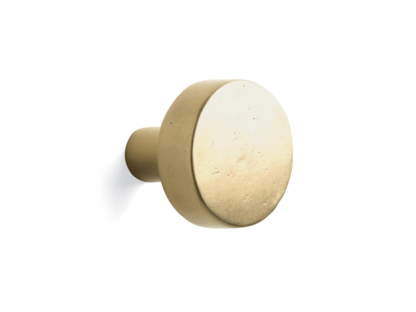 Sun Valley Bronze Flat Door Knob has unlimited combinations. 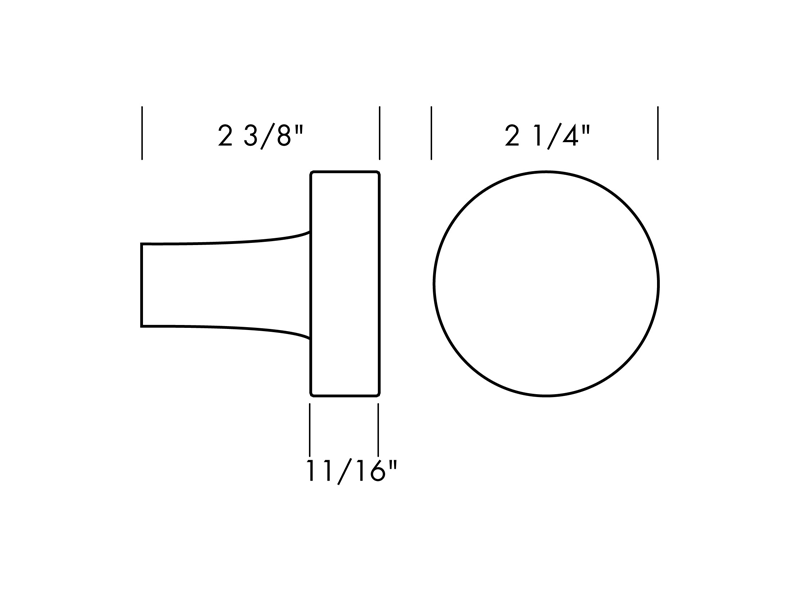 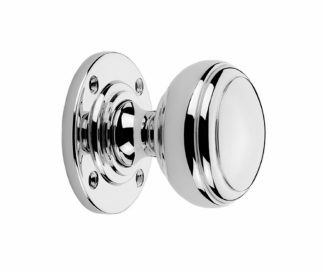 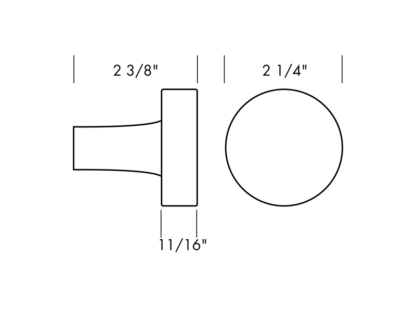 Most parts can be paired with any escutcheon, in any finish. 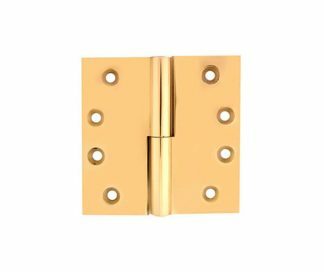 Interior passage and privacy sets can be ordered with tubular latches or interior Mortise Locks.